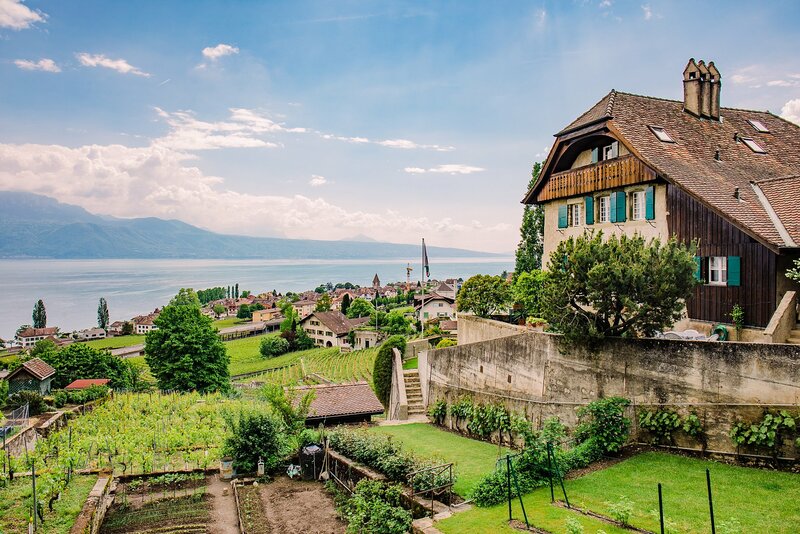 After a quick trip to Germany, we left our hotel in Zurich to drive to Lake Geneva, the French part of Switzerland. 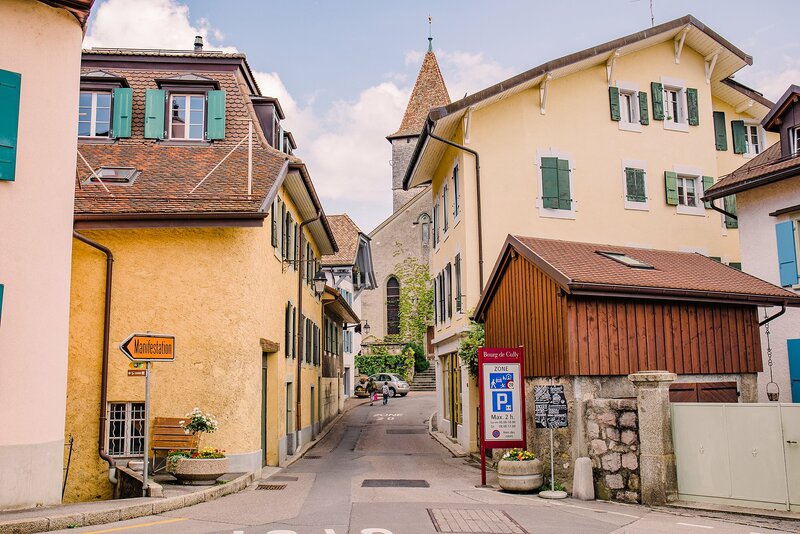 We landed in Lausanne, Switzerland to check with the tourist information office for some maps of the UNESCO site nearby. UNESCO is the United Nations Educational, Scientific and Cultural organization. It seeks to build peace through international cooperation in Education, the Sciences and Culture. UNESCO’s programs contribute to the achievement of the Sustainable Development Goals defined in Agenda 2030, adopted by the UN General Assembly in 2015. I first learned about UNESCO sites in New Zealand during my study abroad time. in 2015, Brighton and I visited the one in Banff, Canada. When our host Martina, mentioned visiting the terraced vineyards and mentioned it was UNESCO, I was in! 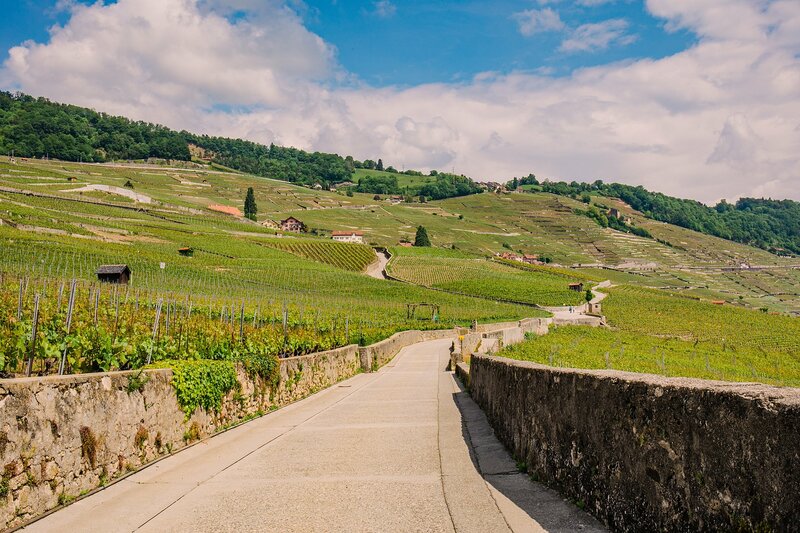 There are several routes through the vineyards to experience them as closely as possible. Martina mentioned that when their grapes are golden during the late summer is when the vista really comes to life, but it was still very pretty and vast! 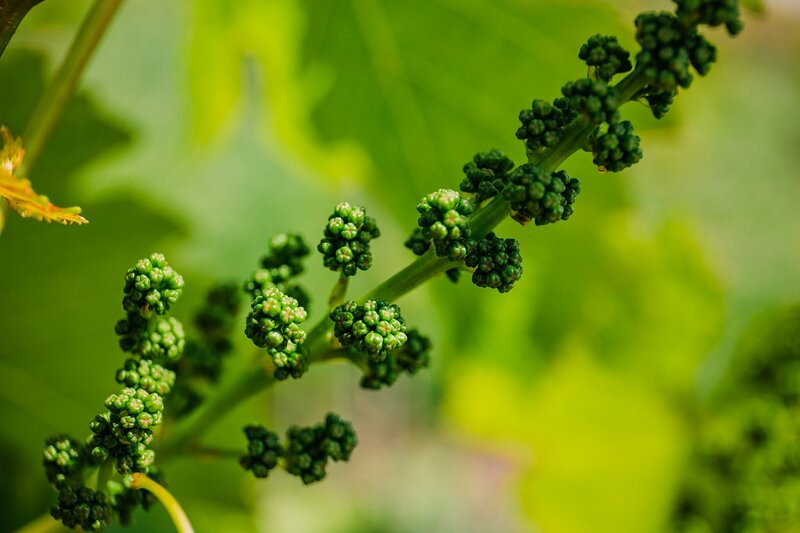 So why are the vineyards important? 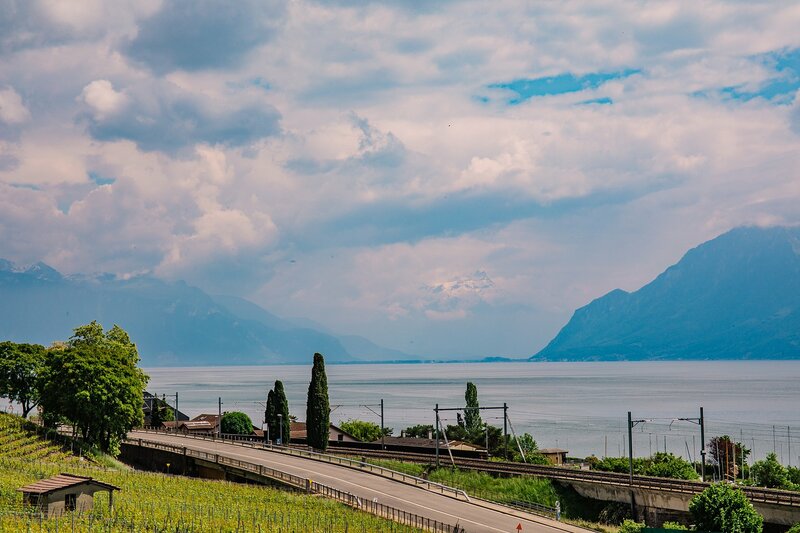 According to the UNESCO site, the “Lavaux Vineyard Terraces, stretching for about 19 miles along the south-facing northern shores of Lake Geneva from the Chateau de Chillon to the eastern outskirts of Lausanne in the Vaud region, cover the lower slopes of the mountainside between the villages and the lake. 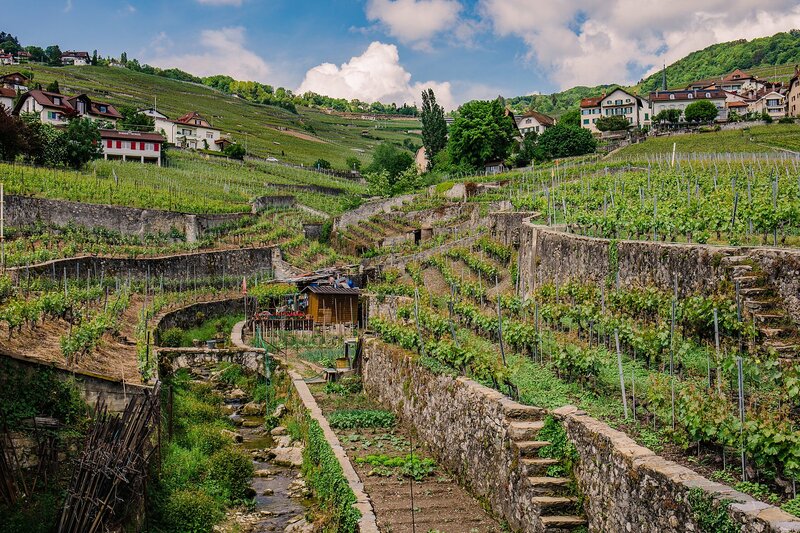 Although there is some evidence that vines were grown in the area in Roman times, the present vine terraces can be traced back to the 11th century, when Benedictine and Cistercian monasteries controlled the area. 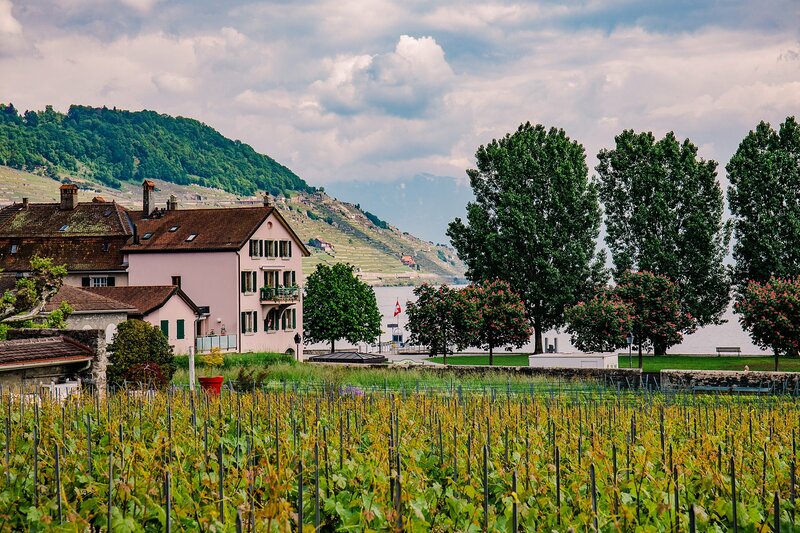 In a nutshell, the vineyards have been there over many centuries and have a played an important role in the local culture and their economy (due to the wine that they create with the grapes). You can learn more about the history and importance on UNESCO’s website. 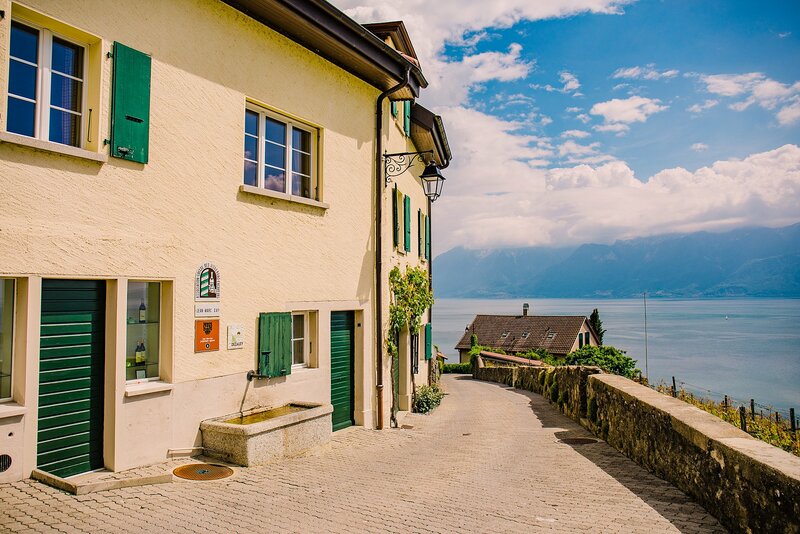 We began our journey in Cully. Since we hadn’t had lunch yet, we stopped at the local grocery store, Coop, for some picnic foods. Afterwards, we followed the yellow signs (that are provided throughout the country for walking routes) along the railroad for a short portion, and into the vineyards. We followed our paper map that the tourism office provided since we got turned around a couple times. A word to the wise— there’s very little shade so be sure to bring sun protection. We ended up with a very sunny day which we weren’t fully prepared for. 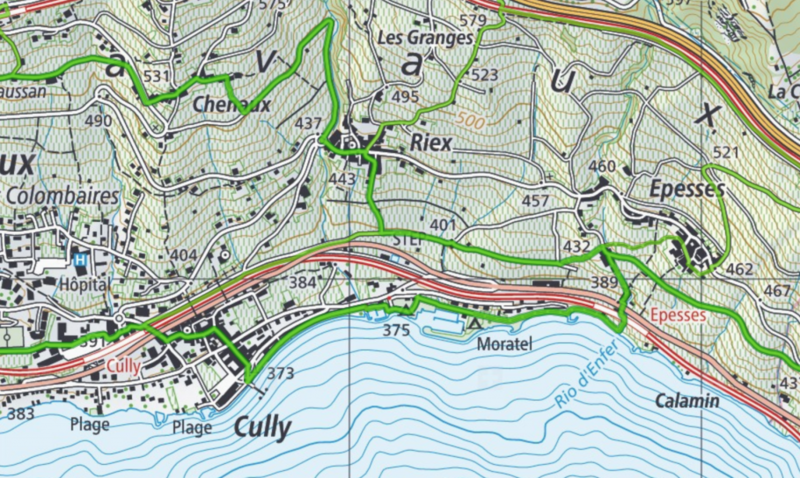 We walked along the route from Cully to Epesses, and then back down through Riex back to Cully. 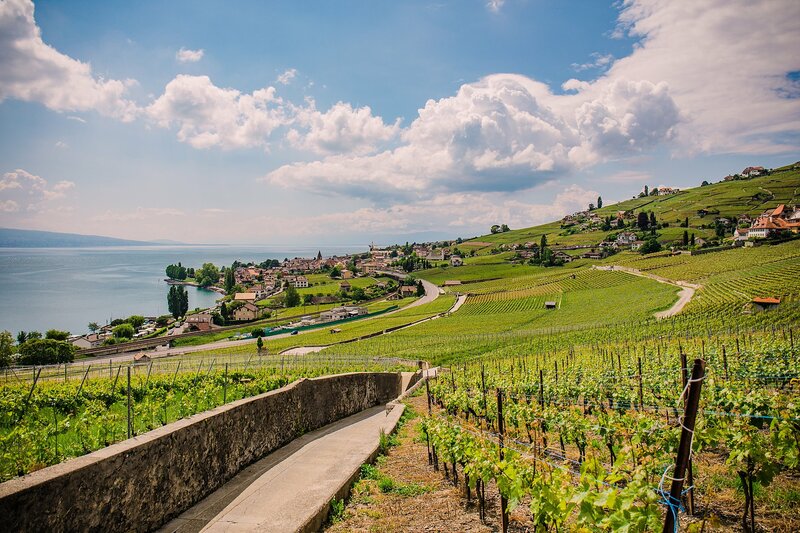 We walked partially along the green highlighted line which is called the “Terrasses de Lavaux, St-Saphorin–Lutry” on the Swiss Mobile app. There was a few steeper parts which we stopped to admire the view and have a snack. There was a picnic table where we enjoyed our snacks. A helpful resource for hiking/walking trails is this site, which you can access on a mobile device. 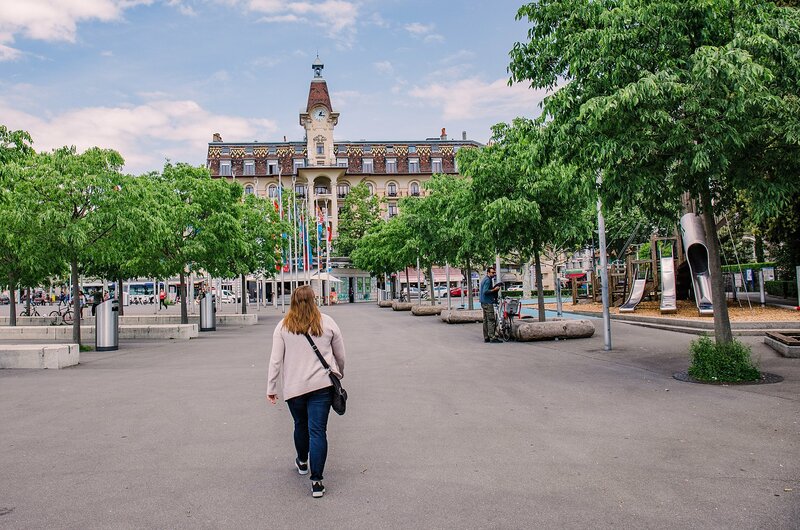 After we got to the city of Riex, we walked through the town and enjoyed being transported back in time within these tiny European towns that border Lake Geneva. What UNESCO sites have you visited? Which have been most memorable? Wow! Thank you for sharing your trip and amazing photos of a UNESCO world heritage site. Thank you also for explaining UNESCO and what it does. Your pictures are absolutely stunning! Not sure what camera or software you are using but really great!